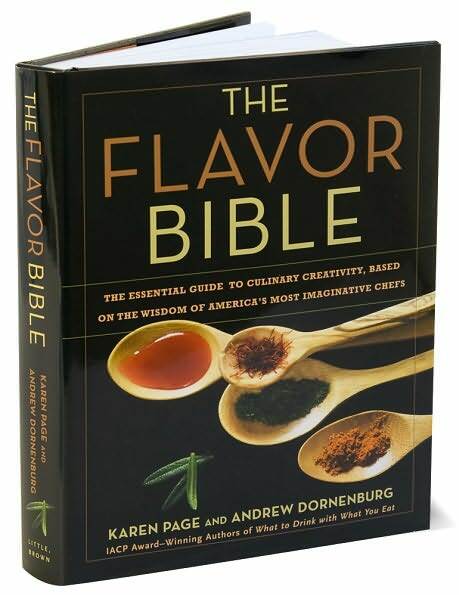 A friend of mine (@unicornteeth) has highly recommended The Flavor Bible. It’s on my list of things to check out. I need to add to my cooking library for sure. Meanwhile, I’m getting slightly bored with my go-to recipes when cooking at home. Below is a list of 25 flavor combinations that come to mind easily. What flavor combinations come easily to you?